hd00:17Panning shot of bright sun shining through the palm leaves. Tropical scene. Slow motion. Vacation concept. 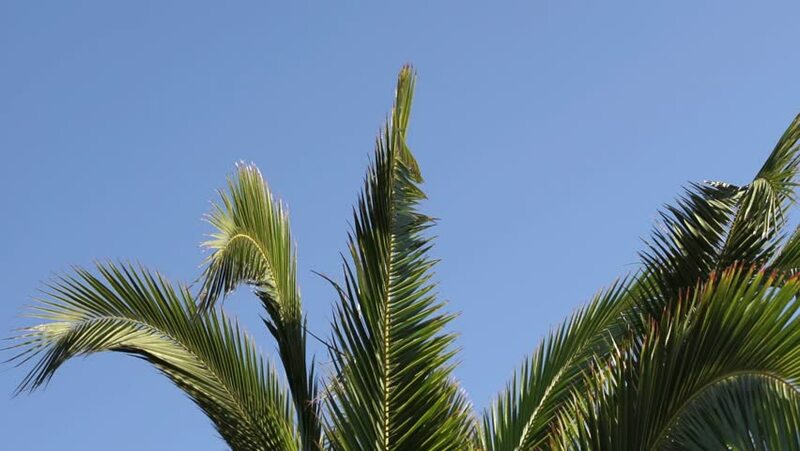 4k00:20Palm leafs over blue sky background. Tropical abstract background. 4k00:13Tropical wind and rain drops falling on the green palm tree leaves . Hurricane Rains . Cyclone. Tropical rainstorm in the jungle against the backdrop of palm tree.